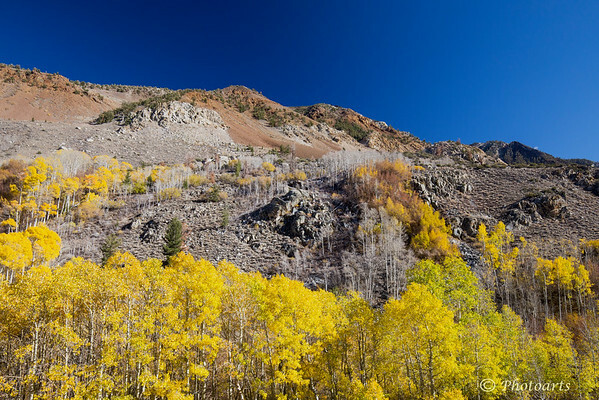 Fall arrives in all its glory in the Bishop pass area of eastern Sierra Nevada and adds color to what is already a spectacular landscape. Gorgeous vivid colors in this autumn landscape. Very lovely autumn shot, great colors.